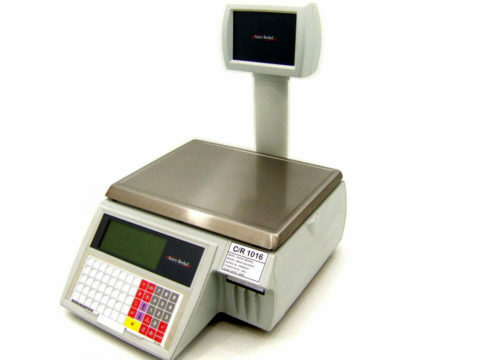 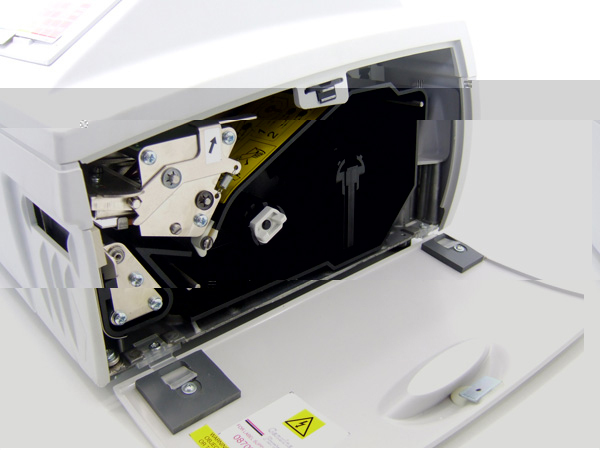 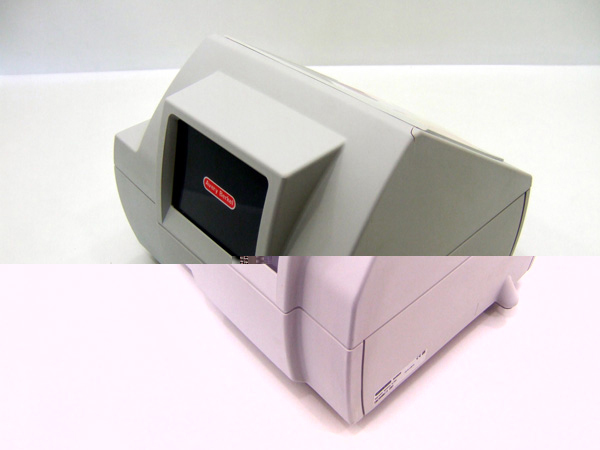 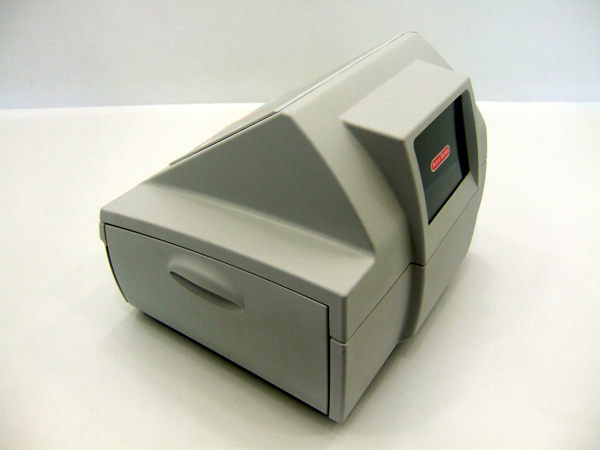 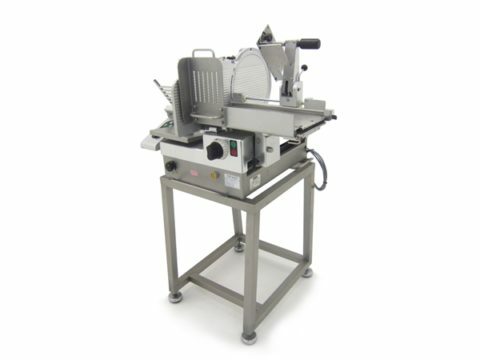 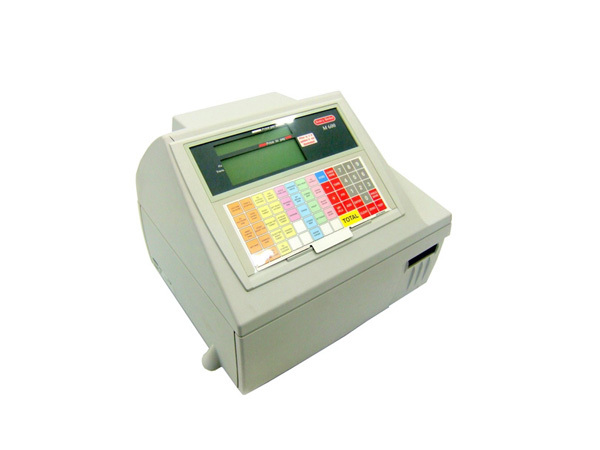 The M600 features a versatile intergrated design that prints receipts or labels. 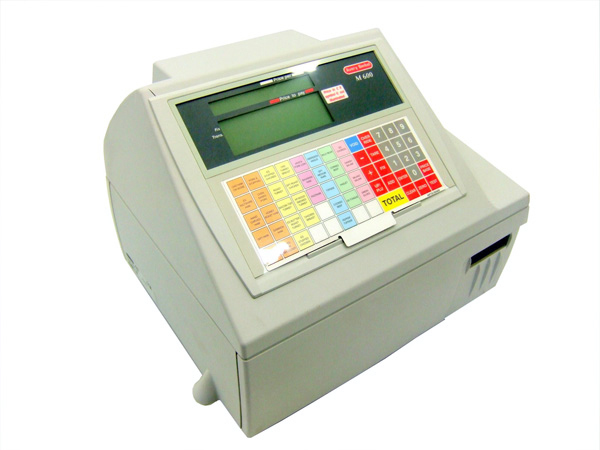 Its 40 programmes key can be configured to your business needs to ensure fast, efficient operation. 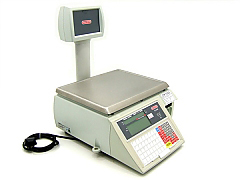 Used but still in very good condition and perfect working order.